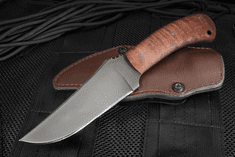 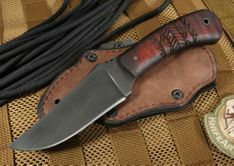 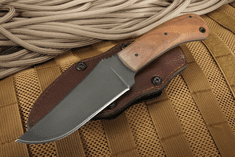 KnifeArt has a huge selection of hunting knives from just about every major brand around, catering to the style and preference of just about every type of hunter. 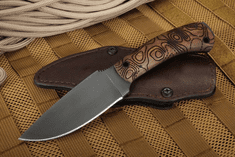 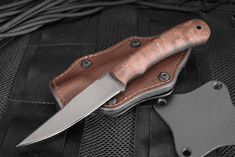 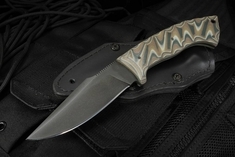 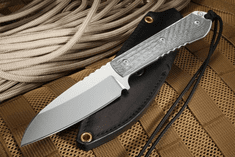 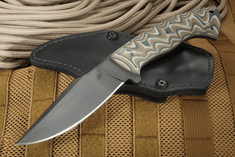 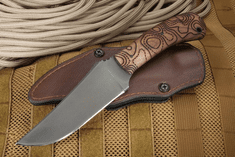 Whether you need a thin, small knife for camping, a compact knife for field dressing or a big hunting knife for quartering and breaking down large game, KnifeArt has just the knife you are looking for. 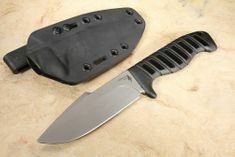 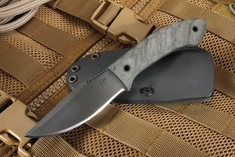 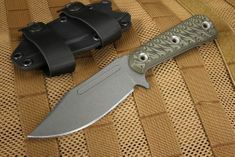 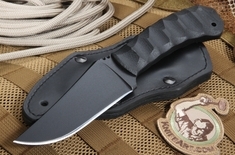 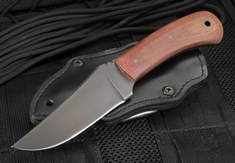 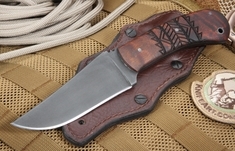 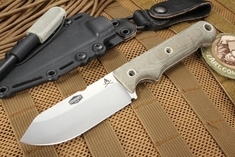 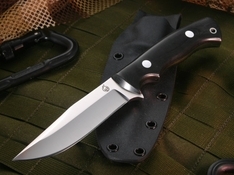 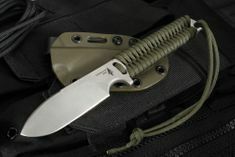 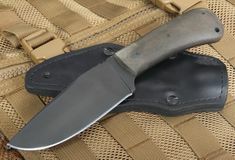 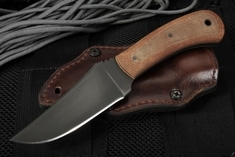 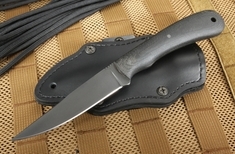 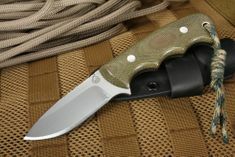 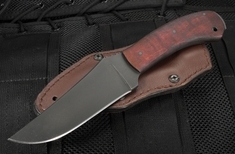 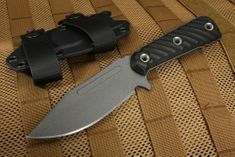 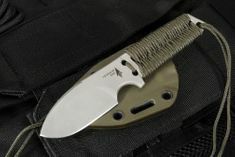 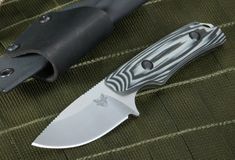 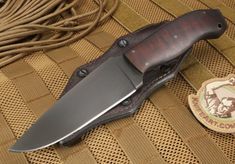 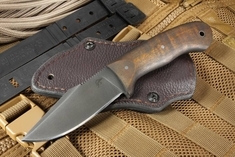 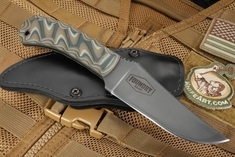 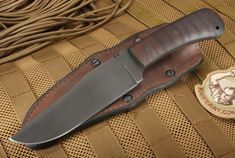 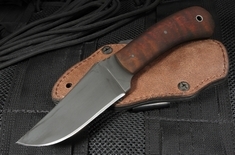 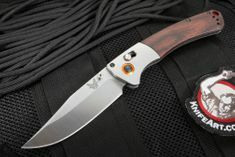 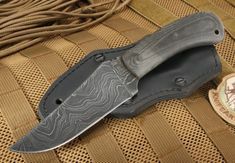 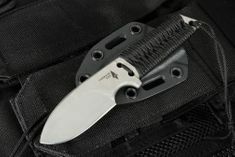 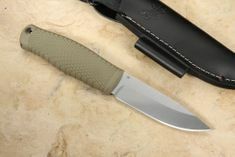 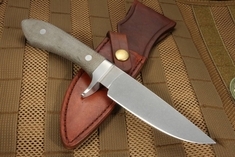 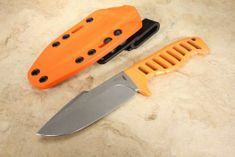 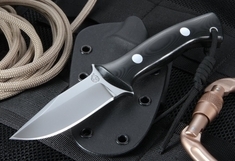 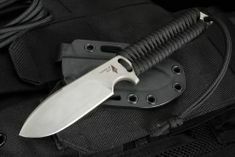 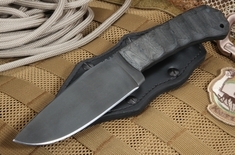 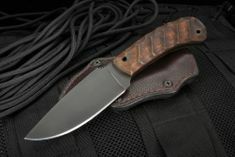 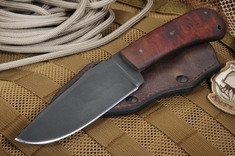 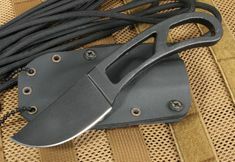 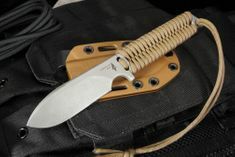 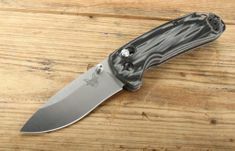 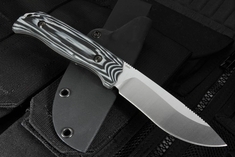 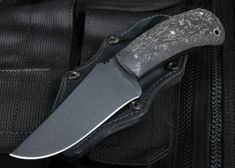 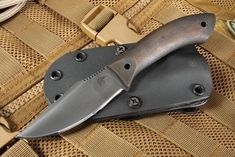 The KnifeArt.com Quick Draw Fixed Blade Knife handmade in Arkansas holds an edge for an uncommonly long time and is a full tang quick draw multipurpose field knife with a 3 1/4-inch blade made with D2 carbon steel, renowned for its unique steel composition. 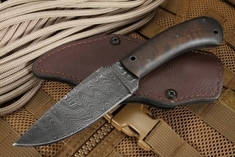 The Exclusive Winkler Damascus Belt Knife comes in a variety of aesthetically pleasing and unique handle designs and boasts a 4 1/2-inch made of hand-forged Damascus by Brad Vice with a filed thumb rest on the blade spine for a secure grip and a custom Kydex lined leather sheath. 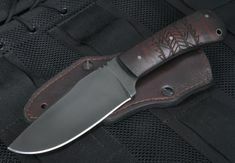 The Benchmade 15007-1 Saddle Mountain Hunter is ideal for either the neophyte hunter or the more experienced hand in the fields. 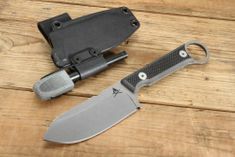 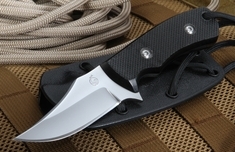 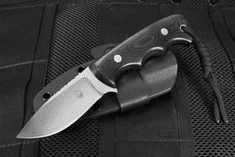 The length of its modified clip-point stainless S30-V steel blade is 4 inches with a thickness of 0.120 inches and an RC hardness of 58-60 and it comes with a form-fit Kydex sheath with a reversible belt loop for easy access.